SEOUL -- After delays and debate over how to acquire key technologies and components, South Korea presented a concrete timetable for its costly military project to develop home-made fighter jets by 2026. 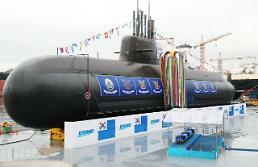 The timetable calls for developers to complete a design process by September next year and produce the first prototype in 2021, the Defense Acquisition Program Administration (DAPA), a state arms procurement agency under the defense ministry, said on Friday. 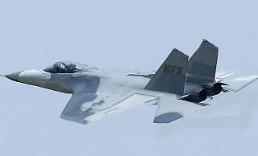 Jung Kwang-sun, head of DAPA's KF-X fight jet division, vowed to make the maiden test flight in the latter half of 2022. The project is aimed at manufacturing 120 fighter jets that would replace South Korea's aged fleet of US-made F-4 and F-5 fighters. 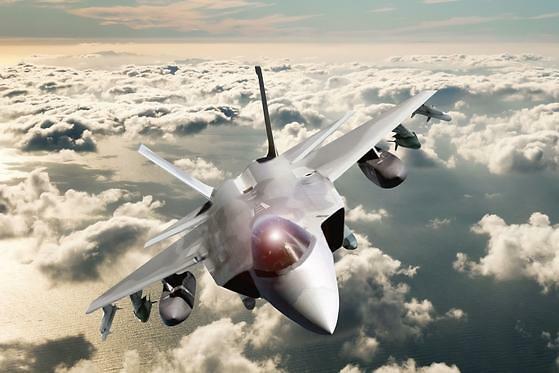 In January 2016, South Korea officially launched the KF-X project led by a consortium of Korea Aerospace Industries, the country's sole military aircraft maker, and US aerospace giant Lockheed Martin. Indonesia agreed to invest $1.3 billion in return for receiving one prototype plane and gaining access to some technical data and information. have been concerns about how to acquire key technologies for stealth fighters and an advanced radar system. Washington has been reluctant to allow Lockheed to transfer technologies related to the active electronically scanned array (ASEA) radar and other core components.